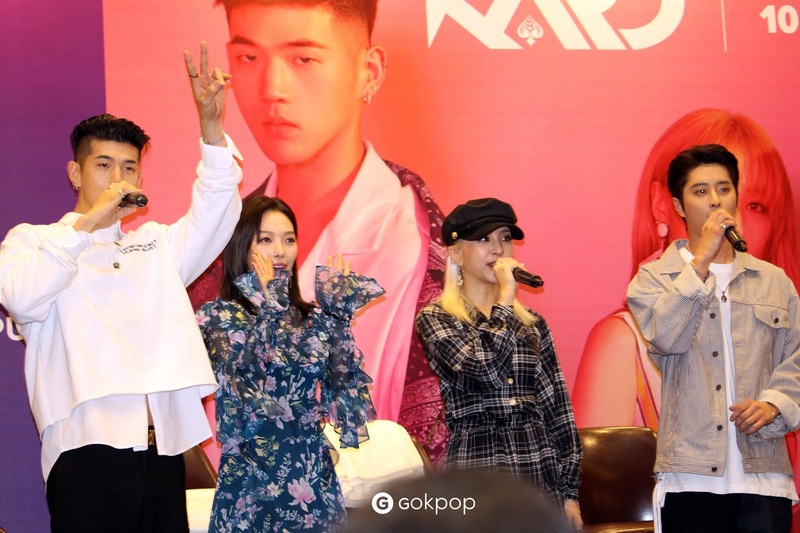 GOKPOP | Exclusive K-News in Malaysia & Singapore: [Press Conference] KARD Talks About Being in a Co-ed Group, Upcoming Performance in Malaysia & More! 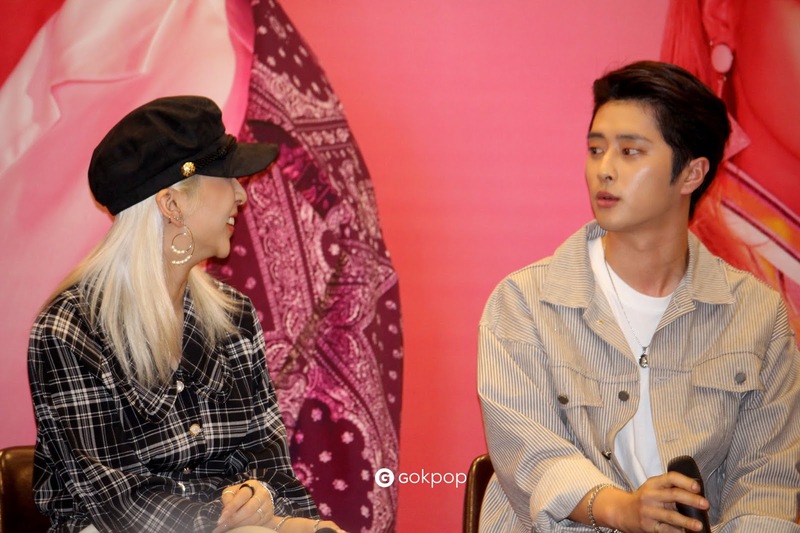 [Press Conference] KARD Talks About Being in a Co-ed Group, Upcoming Performance in Malaysia & More! 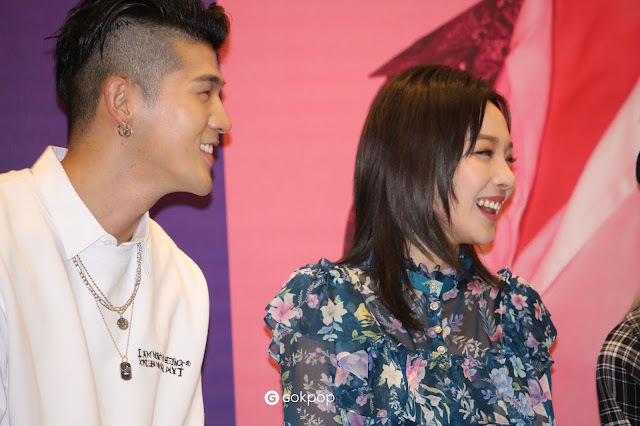 Few hours later, KARD will be meeting the fans and perform at Lazada 11.11 Super Show, Malaysia's largest one-day online shopping festival which will be held at Axiata Arena, 10PM. Tonight's extravagant show will air LIVE on TV3 and ntv7 with the star-studded lineup, KARD, Cakra Khan, Ella, Ziana Zain, Amy Mastrua, Bunkface, Khai Bahar and more. Ahead of this exciting show, KARD had a meet and greet with the fans this morning and also first met the press and talked about being in a co-ed group, their first performance in Malaysia and their all-time favourite shopping items. 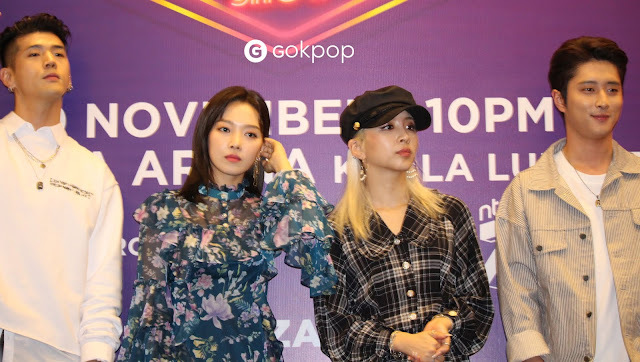 Q: You guys arrived Malaysia yesterday, how was it? B.M: This is my first time in Malaysia, as soon as we arrived at the airport, there were lots of fans waiting outside. It started with a warm welcome, which is very very cool.. I can't wait to perform. 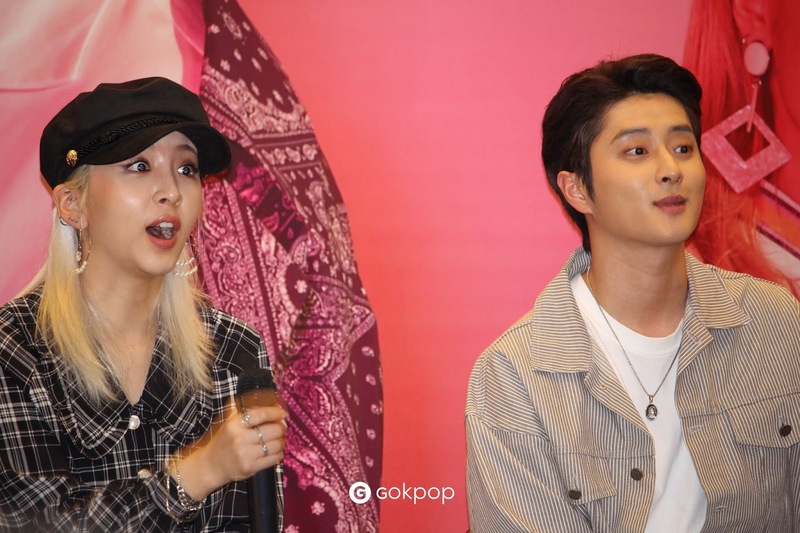 Q: The moment when you saw your Malaysian fans, how do you feel? 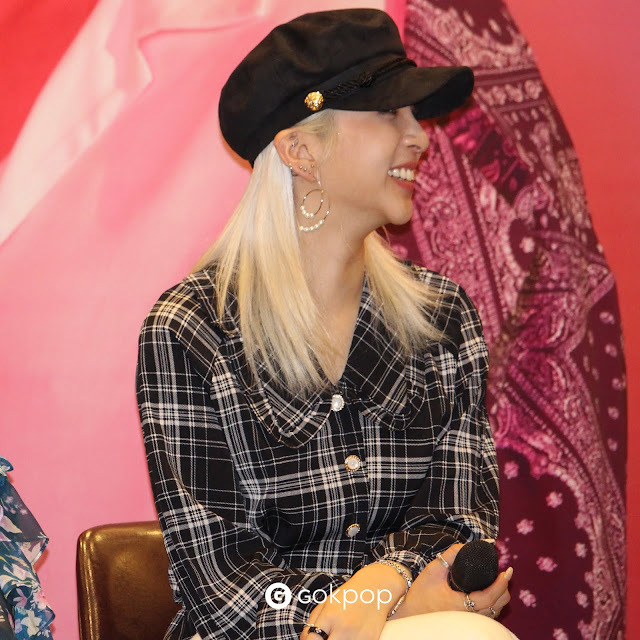 Jiwoo: This is our first time meeting the fans and performing in Malaysia, we didn't expect so many fans came to see us, I am really looking forward to tonight. Q: How do you guys initially meet? 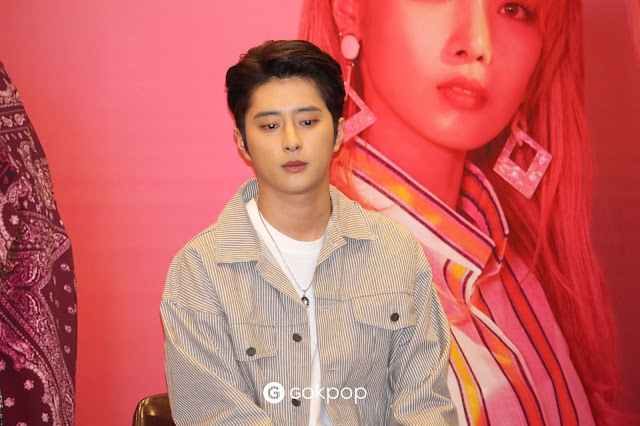 J.seph: It's about 6 or 7 years ago, I am (training together) with Matthew (B.M) together with Somin, but we didn't know we'll be in the same group with Somin and we didn't think of that as well. We trained separately and 2 years ago, Jiwoo came in and that's how we met each other. Q: How do you distinguish yourself from other groups? Jiwoo: Being a co-ed group itself is different from other groups. Each of us has our own styles, with these styles, we combine together and able to show different colours. I think this is the biggest difference. 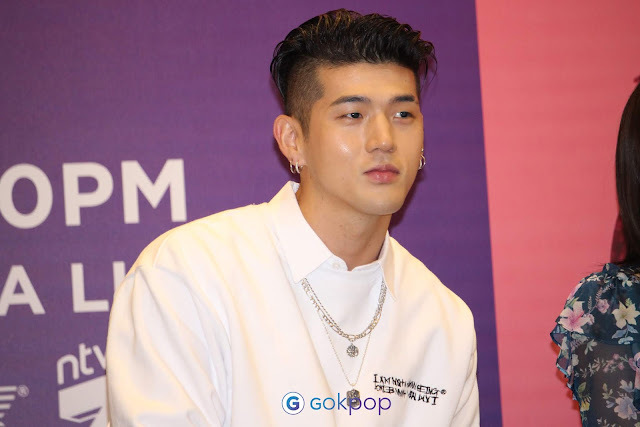 Q: KARD had a massive success even before debut. How did that help KARD along the way? B.M: First and foremost, we would like to thank fans who support us even before our debut. The fact that our pre-debut songs did very well is because we had tours as well. I think being able to tour and being on stage to meet the fans was a huge experience and it helped a lot. Definitely a big help for us. 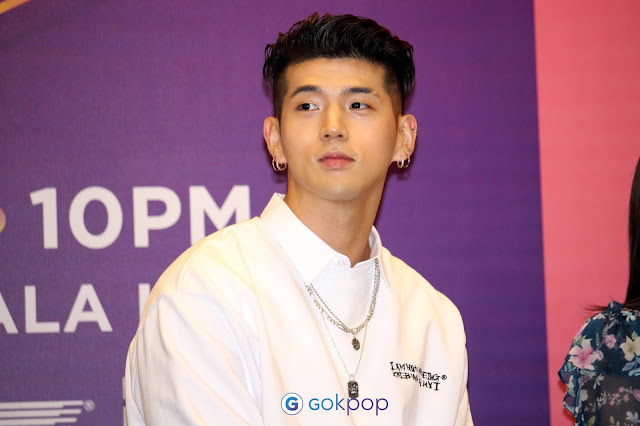 Q: There's a website(myMusicTaste) that fans come together for a campaign to vote for their favourite artist to come over to their cities to perform and KARD ranked no.2 with 61,560 points after BTS in Malaysia. 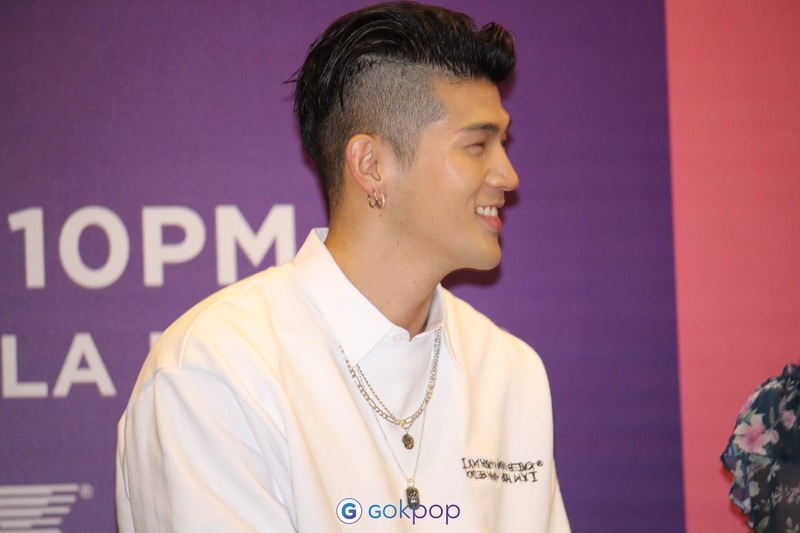 How do you feel about your popularity in Malaysia? 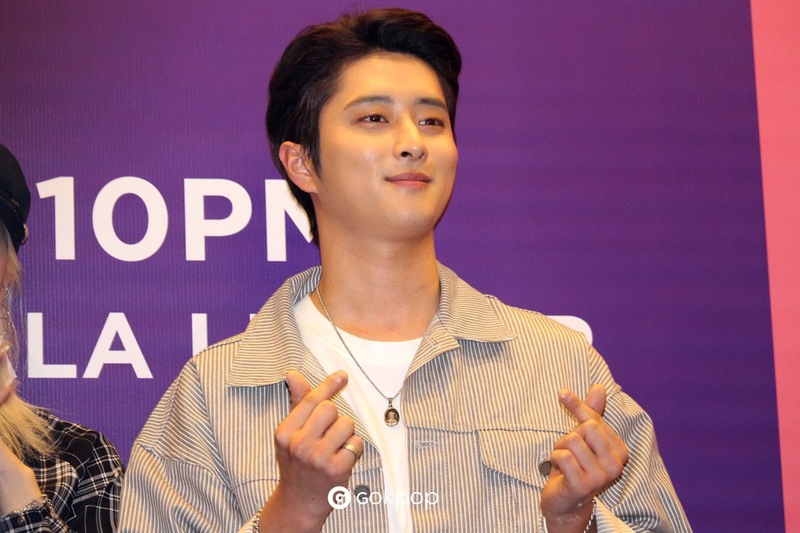 J.seph: I am really thankful and it's such an honour being no.2. We'll show our performance in return to all the love and support that received from the fans. Q: What are KARD future plans? B.M: We'll make a lot more good music, a lot more crazy performances that blow your mind. Q: This is your first visit to Malaysia, what are you most looking forward to do? 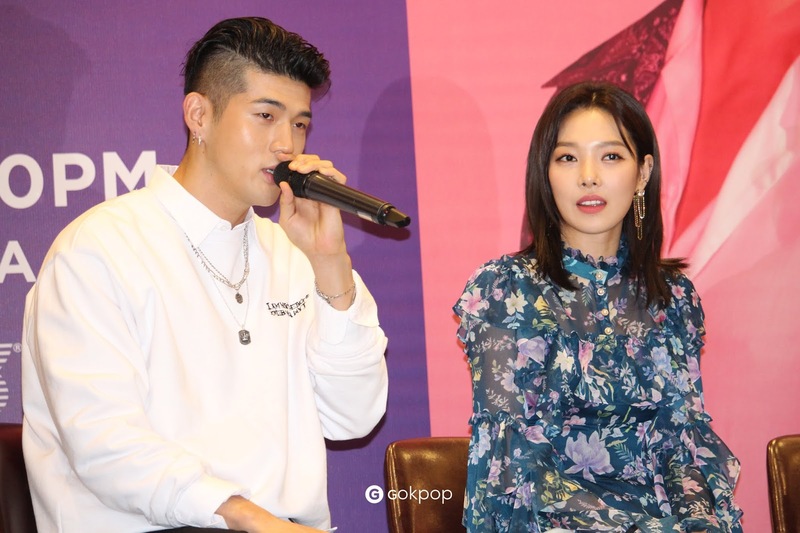 Somin: I am most looking forward to meeting the fans, I hope we'll be able to create good memories together. Q: What can the fans' expectations for your tonight show? Q: Do you love online shopping? What is your favourite item to purchase when comes to online shopping? 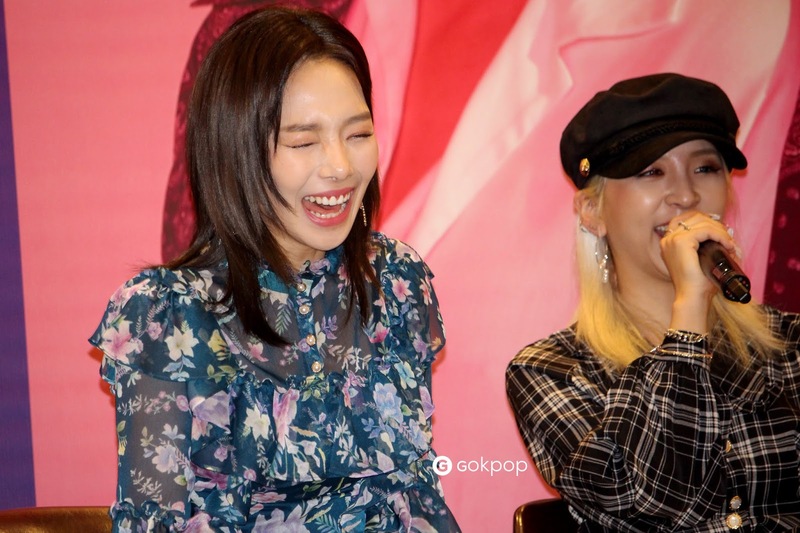 Jiwoo & Somin: Yes, we love online shopping. Somin: I love to buy clothes, accessories and recently I love to buy hats. J.seph: It's been 5 years since I did online shopping, I am more towards offline shopping. I usually go to DDP (Dongdaemun) to shop. I am more towards window shopping when comes to online shopping, I prefer to see the products directly. I do window shopping more often, cause I am not that type of person will do lots of shopping. Q: If you would like to buy a present for your fans, what would it be? B.M: I like silver stuff. I think maybe a nice silver bracelet, some jewellery. Q: What's your first impression of Malaysia? B.M: The vibe...not because of the weather. > < Lots of the fans call out our names, taking pictures. It's a really good vibe, that's why I am looking forward to perform tonight. Q: What Malaysian food you would like to try? B.M: I heard the noodles and fried rice are really good here, I really want to try that, so hopefully this will become one of my meals today. Jiwoo: Satay... Tonight we plan to have it as dinner. B.M: I have a question! Do you guys like "Seolbing" (Korean shaved ice dessert) more or A.B.C? Q: Korean food to recommend to the fans? 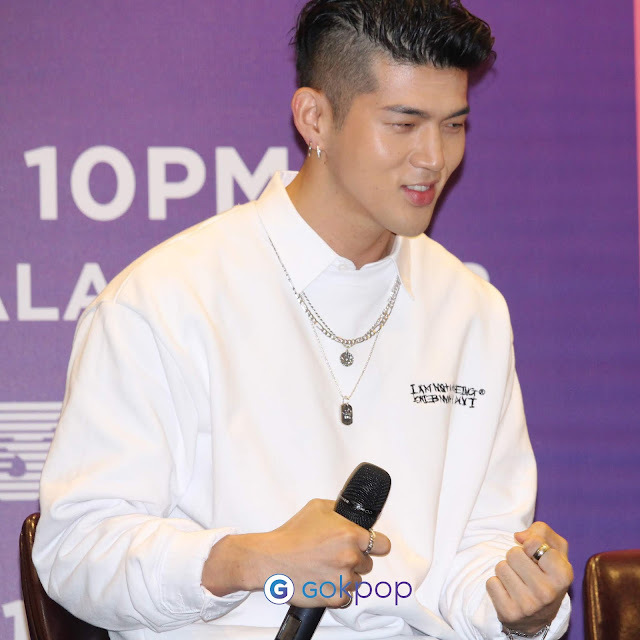 Don't miss out KARD's live performance at Lazada 11.11 Super Show! You may stream this concert live in HD on TV3's YouTube channel and also via the Lazada app. The red carpet will be aired live on ntv7 as well and you may also stream it live HD on ntv7's YouTube channel. Visit Lazada Website to get more information regarding Lazada 11.11 Shopping Festival and also Lazada 11.11 Super Show!